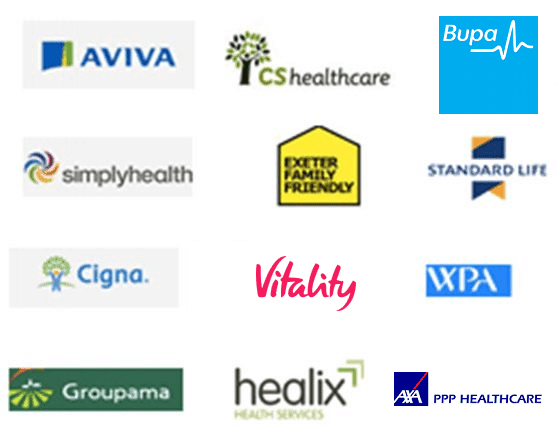 MOTTO OF THE WEEK #11 – SAYING ‘THANK YOU’! Do you find you are constantly doing a thankless job at home or at work? Recently my partner has been working on the house and he has done a pretty fine job – even I have to admit he has worked hard and the job looks amazing. We got into a little spat about his need for me to thank him, which I had not realised I had to do as we both live in the house and it’s for both of us. Just as I do the washing, cooking, hoovering, or make the beds – no one says ‘thank you’ to me. In fact I have never heard him or anyone say ‘thank you’ for any of that! Maybe sometimes a grunt here and there when the food tastes great or the bed feels good having fresh clean sheets. We discussed how we take each other and what we do for granted, and how often we never actually acknowledge how much each of us does without realising and having no thanks. It’s not just when you are doing the DIY in the house, but in general. Even when doing the shopping, getting the car cleaned, or the garden cleared we don’t really thank each other for it – we just expect it as a norm or get grumpy when it’s not done. When I had a boss he expected me to do some things that weren’t in my remit or I didn’t have time for as I had my own responsibilities to meet, which I know many experience this frequently, and it can be frustrating and make you feel unappreciated. I never got a ‘thank you’ for staying late or meeting a deadline forced upon me. This was without me at the time knowing work colleagues in fact take the unconscious role of becoming close family members. If this is happening to you at work, be aware which close family member s/he is representing in your life. This may be the reason you’re not thanked. So throughout this weekend we made an extra effort to acknowledge each other for what we did, saying what it was we were thankful for. ‘Thank you for doing the dishes’. ‘Oh the bathroom looks really clean, thank you’. So it didn’t sound like we were just saying it because we had a discussion about it, but genuinely being ‘thankful’ and surprisingly it actually felt good and I felt appreciated – even the children started thanking each other. The calming energy of ‘thank you’ made this weekend just lovely. Later I went for our belated office Christmas lunch and I brought up the topic of ‘Thank you’. 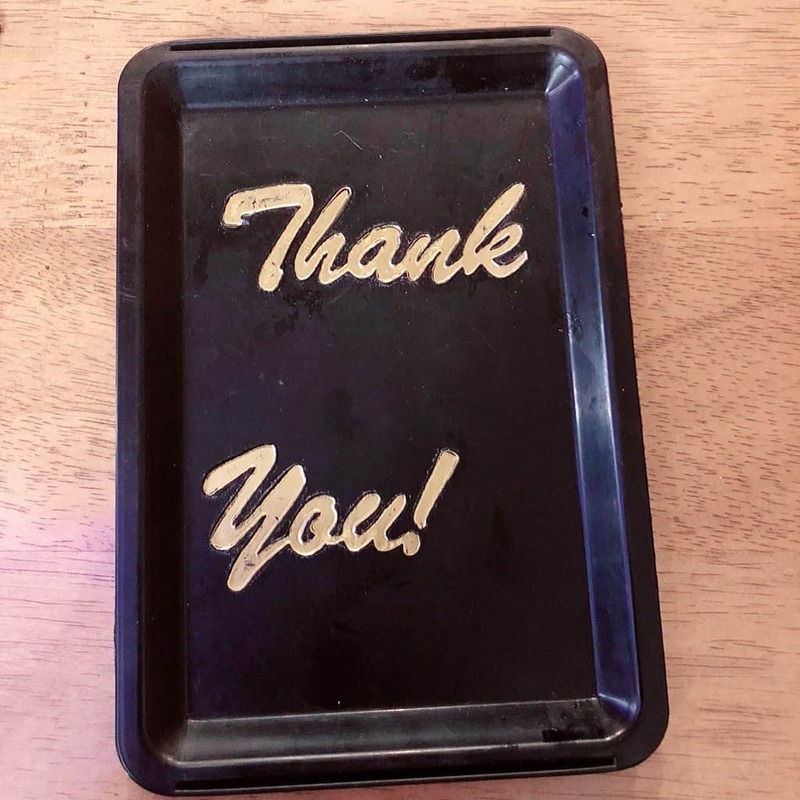 When the bill came on a little tray saying ‘thank you’, Gemma captured the moment that inspired me to write this week’s Motto of the Week to share here. I have noted often if it’s our friends or someone we know that we are not so emotionally attached to, we automatically say ‘thank you’ and even sometimes go as far as showing our appreciation through flowers or a little note. But not when it comes to those close to us – it is quite rare to hear a ‘thank you’ for the things we take for granted. I aim to go forward this year with a conscious awareness in my close relationships to remember to acknowledge and say ‘thank you’ for the little things in life. As always a Motto to make us feel good, I believe this will go a long way to making each of us not just feel good but feel appreciated all at once. It’s worth incorporating into our daily life, especially with those close to us.